(by Bill Brown, Feb. 20, 2017, ABC News) AUSTRALIA – A large goanna that ran into a busy winery restaurant on the far south coast of New South Wales on Sunday [Feb. 19] was quickly shown the door. 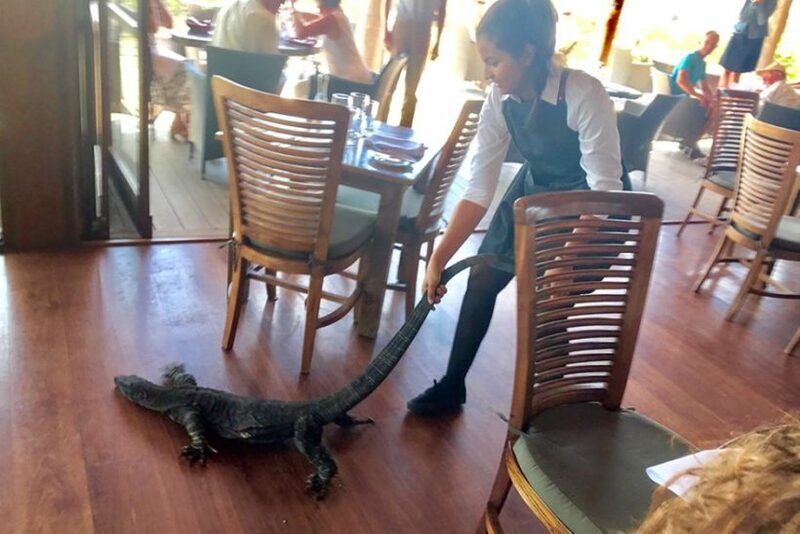 Before stunned diners, Samia Lila, a young waitress on a working holiday from France, grabbed the large reptile by the tail and dragged it out. The Mimosa Winery is surrounded by forests and features the vineyard’s popular restaurant. 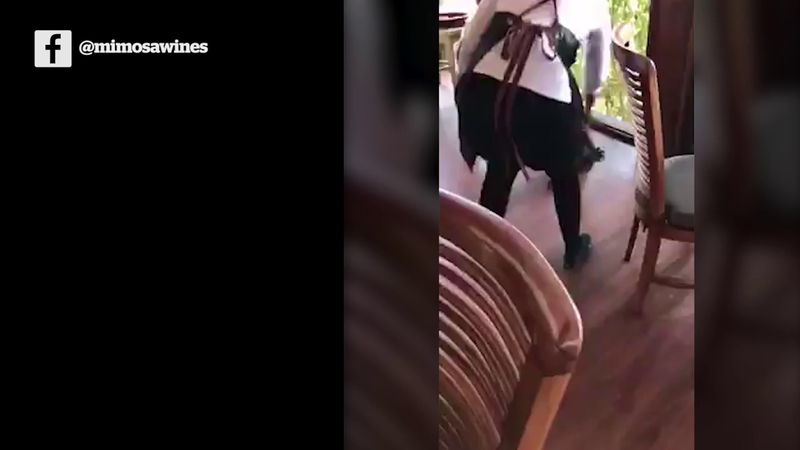 A few days after celebrating her 25th birthday she found herself ‘first responder’ when a large — and curious — goanna came out of the forest and onto the restaurant’s deck. Ms Lila was serving tables when a customer grabbed her hand and pointed outside. The goanna ran between the outside tables and diners and headed towards open doors to the inside tables and bar. “He ran inside [so] I took this chair and I stopped him,” Ms Lila said. She pinned the goanna between a table leg and one of the floor-to-ceiling windows. As Ms Lila dragged the goanna by its tail back towards to door, the large reptile tried to dig its claws into the restaurant’s wooden floor. She dragged it outside along the deck between tables of diners as the goanna struggled. “Every time he tried to reach me, I just lift him up. He’s quite heavy,” Ms Lila said. Ms Lila had never seen a goanna until four days earlier when she saw what she suspects was the same one she evicted, while working in the vineyard. “I like reptiles, I think he is a really beautiful creature [and] I didn’t want to hurt him,” she said. “It was interesting for me. I would never see something like this in France. Her boss, Glen Butson, said he was absolutely amazed at how confidently and swiftly Ms Lila dealt with the goanna. “She’s terrified of spiders,” he said. Local reptile handler John Hassell said the technique for moving a goanna is to grab it by the tail, as Ms Lila did, but ideally, further up the tail close to the body, a position that minimises the ability of the goanna to twist around and bite. He said she did the right thing by lifting the goanna’s rear feet off the ground. Mr Hassell said the technique he uses is to lift the goanna by the tail, close to the body, rear legs off the ground, and walk it forward “like a wheelbarrow”. Because Ms Lila had it by the end of the tail, she was doing what reptile handlers call “windmilling”, swinging the animal side to side as it attempted to twist. Dr Bryan Fry, from the University of Queensland, said that goannas have very sharp and serrated teeth. “They can do a lot of damage, but they’re not going to attack us although they are going to defend themselves,” he said. (KETV, Feb. 19, 2017) ORLANDO, Fla. — Susan Gentry’s husband wants to thank the four high school football players who saved her life in a remarkable rescue. “She’s doing much better,” said Mark Gentry. A bystander snapped a photo of a white pickup truck moments after witnesses say a man drove over Susan at a crosswalk. Witnesses say Susan pushed her young daughter out of the way. 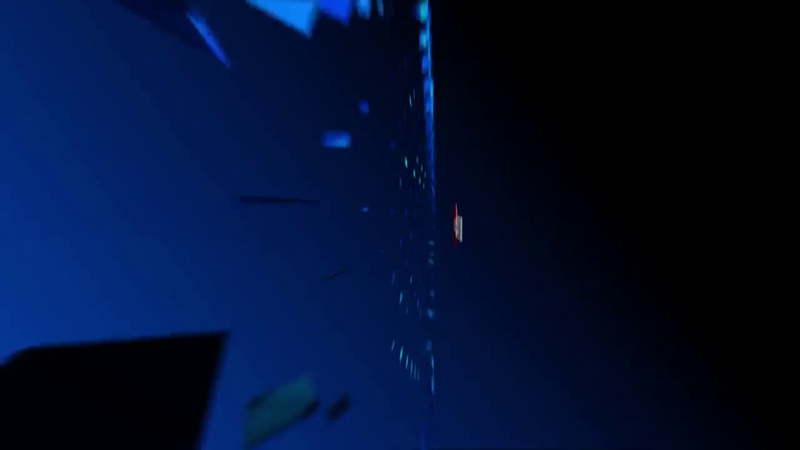 “The tire was on her chest and was suffocating her,” said Mark, who watched the whole thing. Mark and others ran to help but couldn’t lift the several thousand pound truck. He screamed for help and four local football players, who just so happened to also be on the weightlifting team, saw what happened and ran over. They managed to lift the truck long enough to pull Susan to safety. He says they “definitely” saved her life. Susan had surgery Friday and is out of the trauma unit suffering a fractured pelvis and several bruised ribs, Mark said, but no internal injuries. He says she doesn’t remember much about the accident but wants to thank the young men the family are calling heroes. “She knows they saved her life,” he said. Mark thanked others who rushed to help and comforted his two young children. With permission, WESH 2 gave Mark the phone number for one of the player’s parents. Mark says he and his wife hope to thank the four students in person once she gets out of the hospital.